Thank you for visiting Carolina Dentures in Lincolnton and Salisbury, NC. We understand this purchase is something you will use multiple times a day for a multitude of reasons, and we want the best set of teeth available for you. 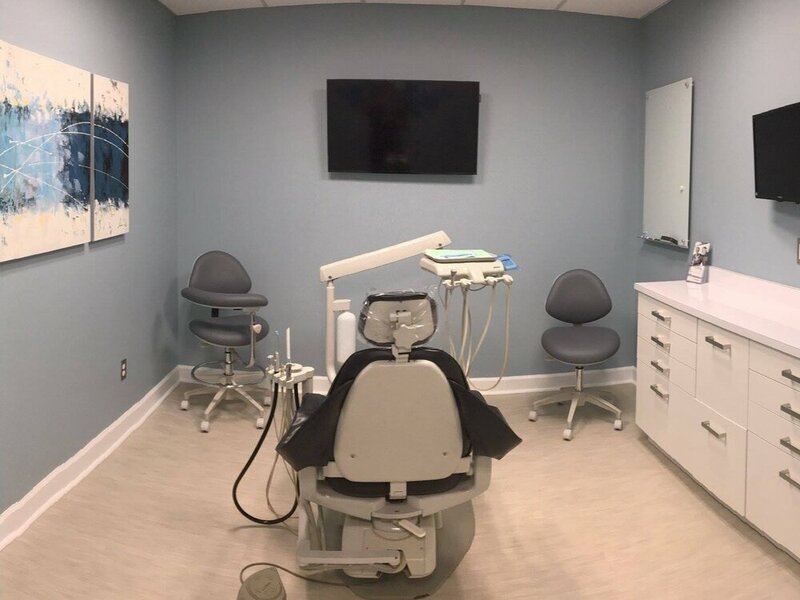 Our goal is to create a denture center in Salisbury and Lincolnton, NC with the best team and experience to offer an unmatched product and service to our patients. Carolina Dentures started with a simple phrase that we heard repeated multiple times from patients coming to us: "I have these dentures that I'm not happy with and would like an affordable denture that is well made and custom fit for me." Our goal is to create a denture center with the best team and experience to offer an unmatched product and service to our patients. It was at this point, we put together a dental team made up of savvy and skilled dentists and dental lab techs led by senior engineers with a combined total of 80 years of affordable denture making experience. We centered this team in a great environment with friendly staff to provide an experience unmatched in the industry. By having a team of resources together at the same location, Carolina Dentures is able to exceed great denture expectations by having all personnel within voice reach working together on your custom-fit denture. Further, by making custom dentures on-site and eliminating usual shipping costs, we are able to pass the savings to our patients for a more affordable denture experience and even allowing same day dentures and denture repairs for some cases. 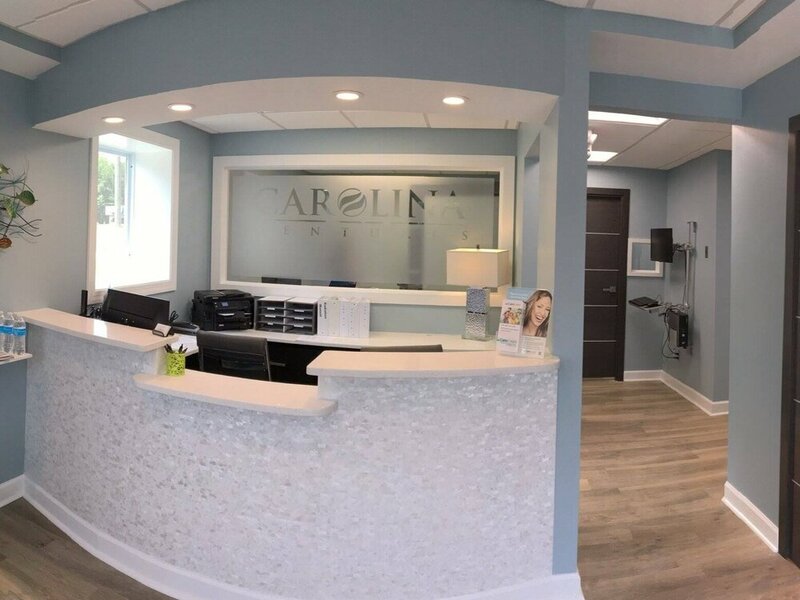 Dr. Catherine Laws leads the team at Carolina Dentures and her main goal is to ensure that every patient receives the highest level of care in the industry. She has been focusing on denture and partial patients for years and decided that Carolina Dentures offered a special opportunity to put all necessary components together to provide the best overall denture and partial denture experience. She enjoys being there to see each new smile. We've designed a denture care center that you can feel confident that you will be greeted and treated with happy and friendly faces through all phases of your treatment. If you are considering full dentures, immediate dentures, implant dentures or partial dentures, we would love to schedule an initial consultation appointment today to speak further with one of our highly trained dentists that will review your health history, your current scenario, and answer any questions you may have about dentures.